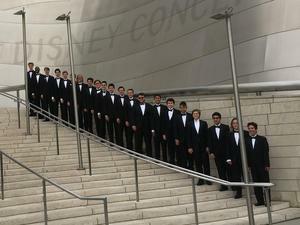 On May 18, the Mira Costa Men’s Choir participated in the LA Master Chorale High School Chorale Festival. This event is one of the most impressive of the year. 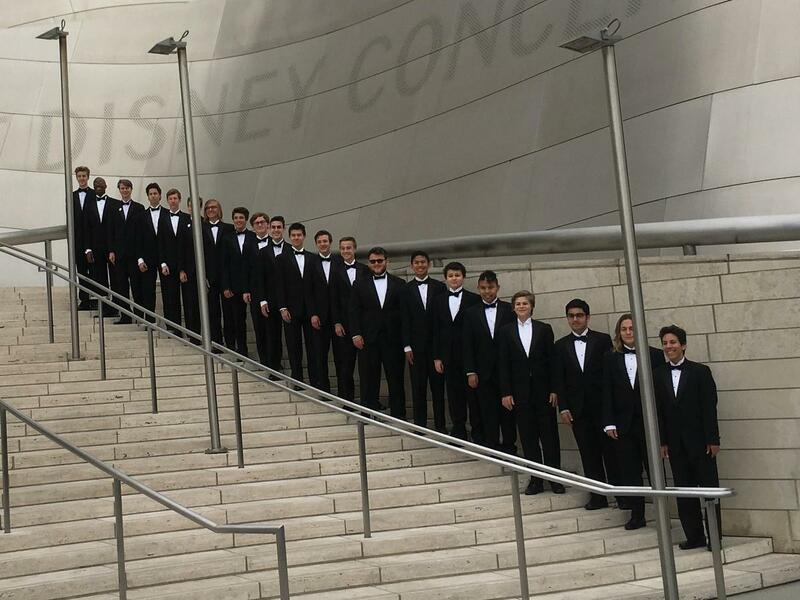 With over 900 singers from 30 high schools singing in Walt Disney Concert Hall, our singers were given a chance to experience one of the world’s most famous concert halls, sing exceptional choral repertoire and work with professional choral conductors. The Men’s Choir participated with great spirit and enthusiasm and had a wonderful day. This is the third year for them to participate in this magnificent choral festival.